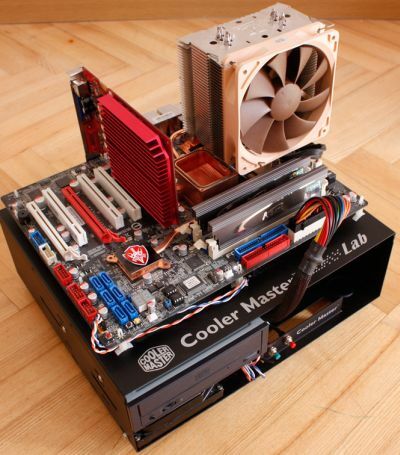 Le test complet de ce banc de test chez techPowerUp. 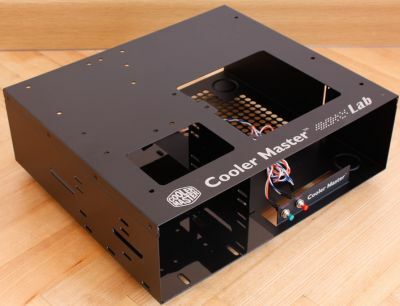 This entry was posted in Hardware and tagged banc de test, cooler master, test bench. Bookmark the permalink.